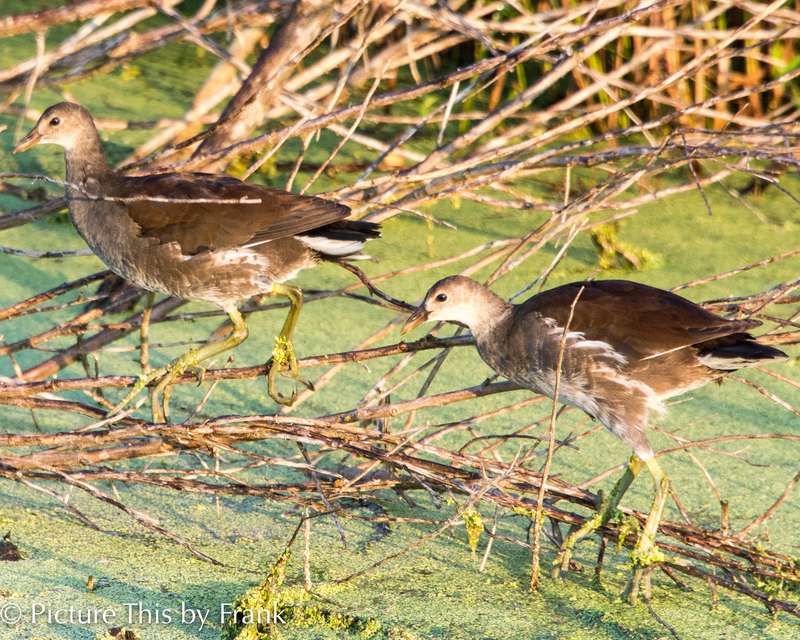 Happy labor day to all here in the US – Heading to Merritt Island for some early morning photography. And thanks to the solar system for a later sunrise. while the difference between 6:20 and 7:00 may not seem like a lot – it’s huge at 5 AM in the morning. |:>). 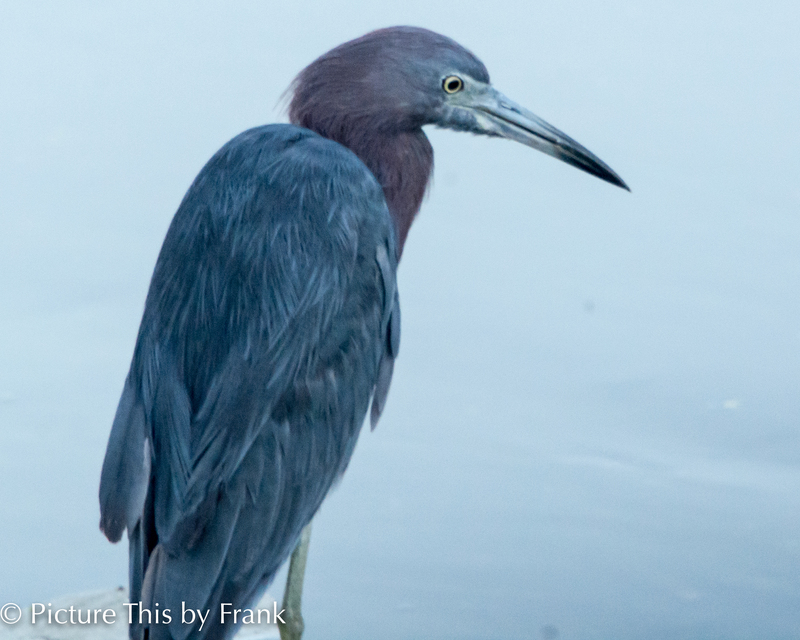 I love the little Blue Heron! Beautiful bird pictures.